Our mission is to make it easy to meet new people through real life experiences. 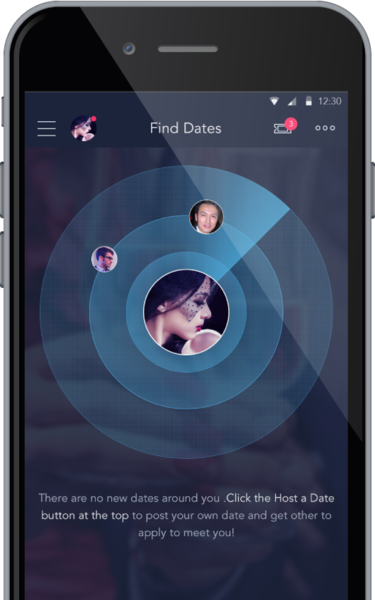 Online marketplace for people to host, discover, and go on real life dates. Whether for friendships, casual dating, serious relationships, or business networking, DateTix connects like-minded people with each other through real life dates.